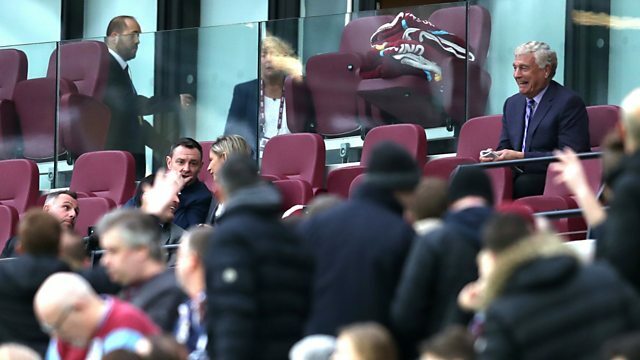 West Ham legend Sir Trevor Brooking has urged the fans to get behind the team after supporters invaded the pitch and vented their frustrations towards the owners in the game against Burnley. He added the club should review first team matters in the summer but until then everybody should get behind the club. Originally from Sportsweek, Sunday 11 March 2018.